China is seen as the Shangri-la for manufacturing for a simple reason — low cost of labor translates to lower manufacturing expenditure. But this seemingly cost-effective solution comes at the cost of unpleasant stories of forced labor, hazardous conditions and workforce deprivation. 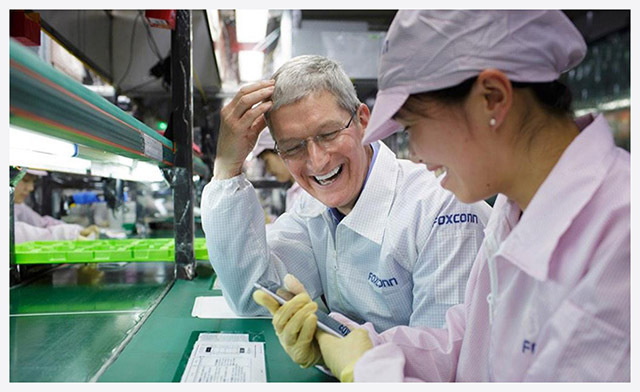 Foxconn was recently confronted by Apple for employing high school students to keep up with the demand for the iPhone X. 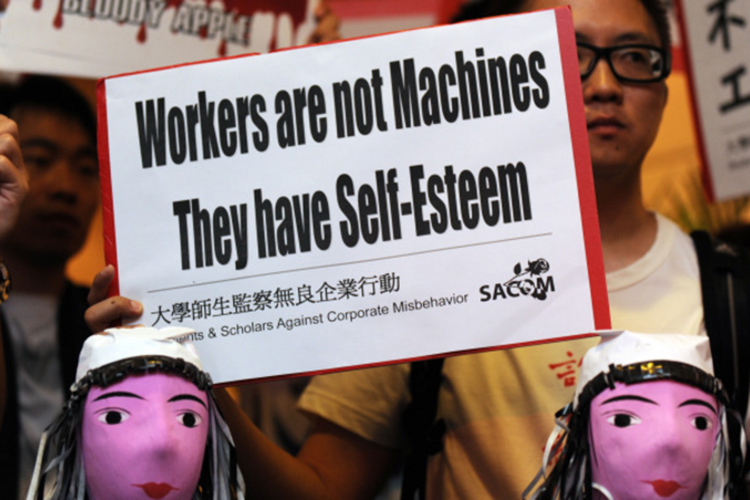 While Apple forced Foxconn to rescind the practice, the Taiwanese contract manufacturer has tangled itself in another human rights controversy with the suicide of a worker. Li Ming, 31, reportedly leaped off from the building of Foxconn’s Zhengzhou plant where the iPhone X is manufactured. This has erupted a wave of opposition from Labour Rights bodies across the world along with claims over poor working conditions, although a clarification from the local police is missing. The Telegraph says that Ming had been working for Foxconn for two months and lived in factory dormitories. Ming had been employed as a contract worker at Foxconn’s unit for the past two months and lived in dormitories inside the factory. The accident has brought back specters from the past, recalling previous incidents of suicides at Foxconn’s manufacturing plants which were mainly due to poor work conditions, and mismanagement. Foxconn has a long recorded history of exploitation. In 2009, a worker committed suicide after being beaten by the guards for misplacing an iPhone prototype. In 2010, as many as 14 workers took their lives over the “sweatshop” work environment. In the following year, Foxconn resorted to installing nets to prevent suicides at its Wuhan factory despite which four employees managed to meet the ill fate. In 2012, nearly 150 employees protested on the roof of the building, demanding better work conditions under the threat of suicide. The spate of such incidents came to a halt thanks to Apple’s effort and intervention, until Ming vaulted from the building. This is likely to flare up the controversy again, especially given the barrage of criticism thrown at Apple recently over older iPhones and ill-treatment of loyal customers. 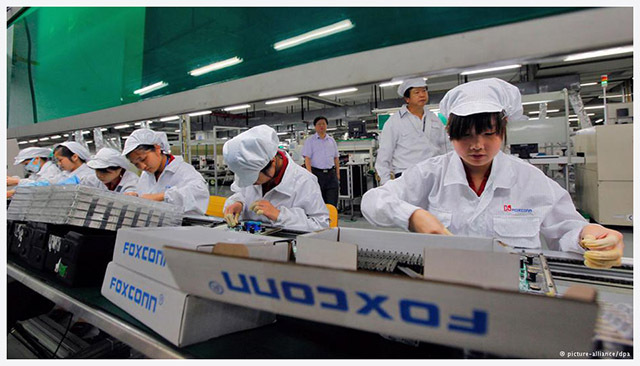 Foxconn is the largest private sector employer in China with a labor pool of as many as 1.2 million out of which nearly 350,000 are employed at the Zhengzhou plant. It is where half of the iPhones are assembled at the rate of 350 per minute.